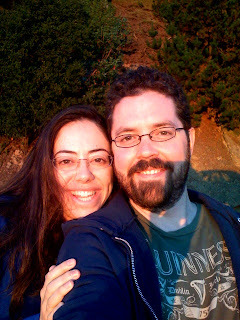 In the Berkeley Hills watching the sun set. Nice pic. I just got an iPod touch because someone decided they didn't want to cover South Dakota with their cell service. Alas!